Writing, thankfully, is not a dying art. But your author friends need your help. 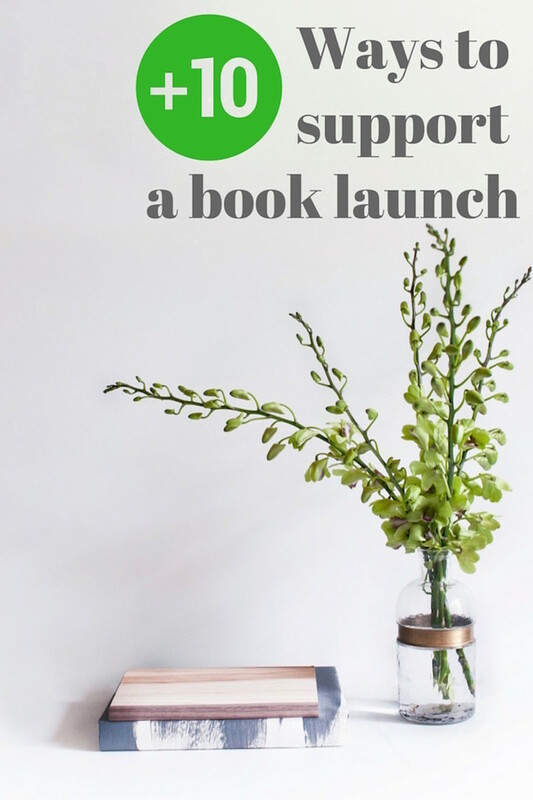 Now that I have my first book about to hit the stores I wanted to share easy ways to help support a book launch. Yesterday my book, MomBoss, went on pre-sale over on Amazon. It&apos;s really exciting and loads of friends have asked me for ways they can help support my book. Since so many of us have friends who are writing or have written books, I thought I&apos;d share a list of ways that friends and family can help out. 1. Buy the book. It should go without saying, but buying the book is what really matters. When my friend Meredith Sinclair published Well Played, she send me a review copy. That was great and I did do a review, but I also bought a book. I gave the extra one away on Momtrends. Nothing counts more than book sales. 2. Buy the book for friends. Kind of silly to have this on here twice? Not really. When my friend Jessica Turner wrote Fringe Hours I got a lovely review copy. I loved the book so much I sent it to a mom I knew who was struggling with work/life balance. Books make great gifts--they don&apos;t take up much space and are loaded with ideas and inspiration. 3. Write an Amazon review. This is a big one. Word of mouth counts for a ton in the world of internet algorithms. An honest and glowing review will help boost the ranking of the book and get it on the "suggested reading pages"--the more eyeballs that see the book, the better. 4. Work social media. First, be sure to like all the author&apos;s social media channels. If the book has a stand-alone Facebook page, like that too. It&apos;ll keep you up to speed on all the happenings. When you see some book news from a friend, share the posts from her/his page with your friends. My friend Samantha Ettus has a new book The Pie Lifecoming out this fall and is looking for speaking engagements. I shared her facebook post with friends for whom this might be a match. Social media has a snowball effect, the more you tweet, "heart," share and re-share the more the book generates buzz. 5. Ask for the book at your library. Yep, according to our Book Editor and author of the Country Clubbed series Jen Vido, librarians have huge sway with publishers. 6. Ask for the book at your local book store. Again, this is all about word of mouth. You may know exactly where to find my book at you local Barnes & Noble. But if enough folks ask for it at the front desk it becomes top of mind for the sales associates and they will start recommending the book. 7. Review the book. No, not everyone has a blog, but many do or they have friend that blogs. Write a blog post like this one we posted about Sh*tty Mom for All Seasons: Half-@ssing It All Year Long by my friends Alicia Ybarbo and Mary Ann Zoellner. If you don&apos;t have a blog you can go back to #3 and write an Amazon review. You can even do mini reviews on your instagram page. 8. Attend a book signing. Most book stores offer signings almost every day of the week. And there&apos;s nothing sadder than a book signing with zero people there. Attend a local book signing and bring a friend. 9. Host an event. Suggest the author as a speaker at your school, church, office or book club. Most authors are happy to attend and help spread the word. 10. Read the book in public. For all my friends who read on the soccer sidelines, on the subway or at airports, stash display your love of reading and then snap a photo. 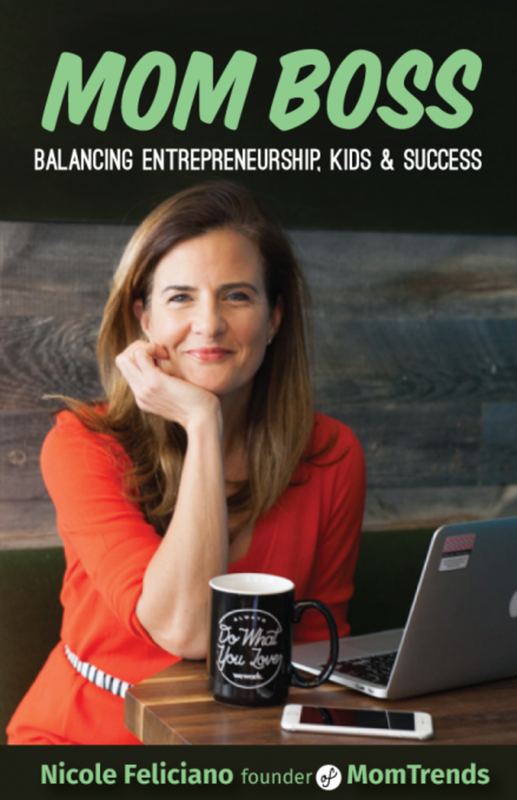 I know I&apos;ll be scanning all the #MomBoss hashtags to see where my community is reading my book. This list is meant to be a launching pad, I&apos;d like to keep adding to it, so if you have additional ideas, please leave a comment. And please, please share this with your friends. The only way to help more books get out there is to create a bigger audience.